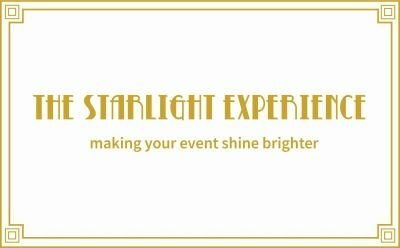 Take avantage of our very special offer, for a limited time only! 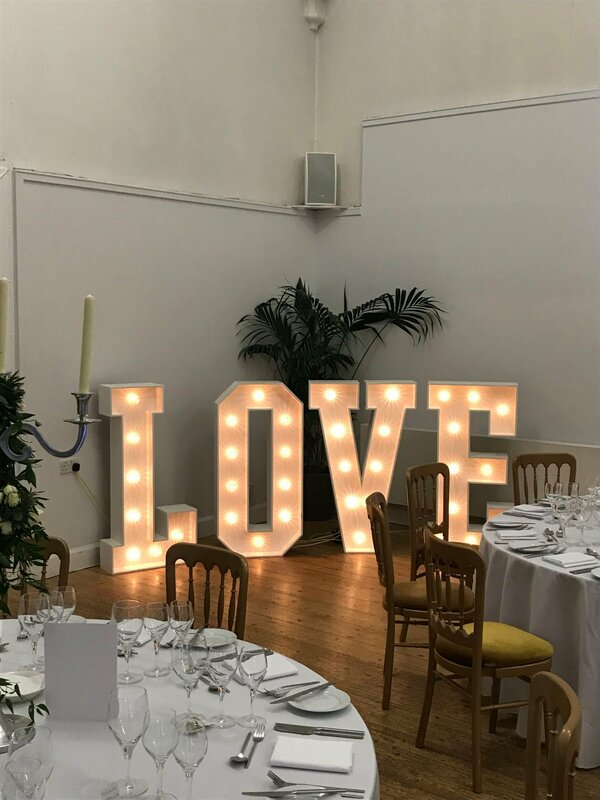 Our gorgeous 4ft 'LOVE or 'I DO' Letters, Our letters are exceptionally elegant and gorgeously glamorous because these bulbs are super special - Cabochon Fairground Lights. 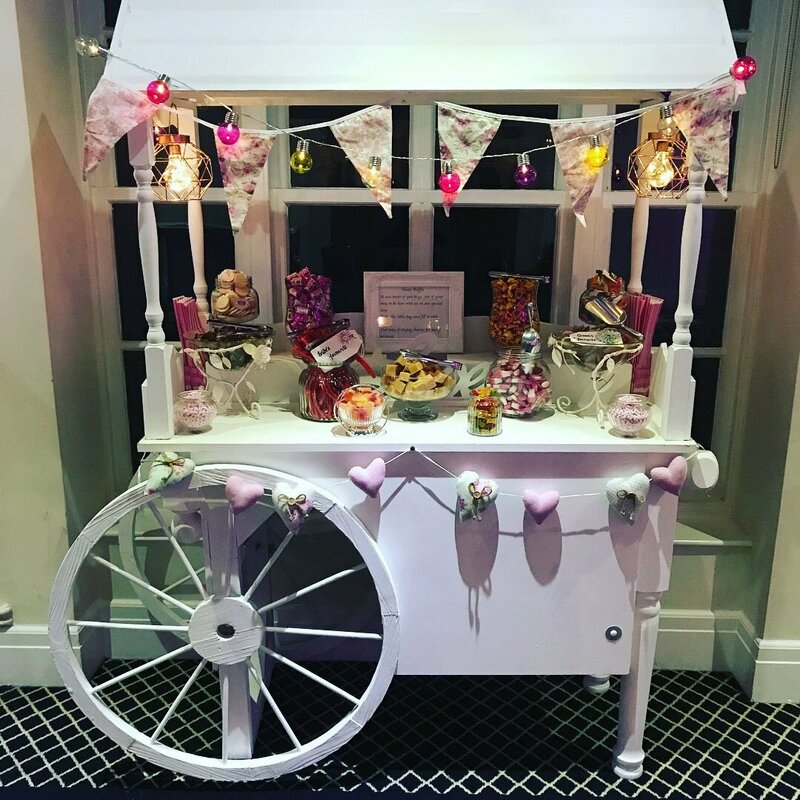 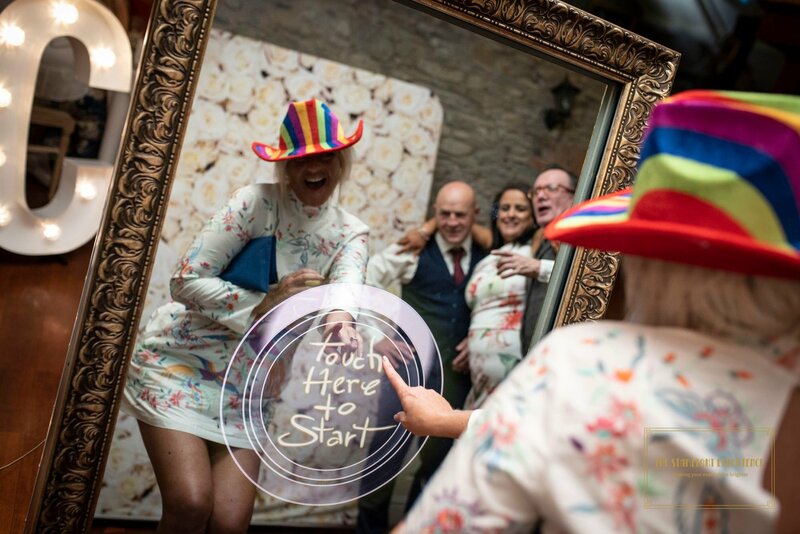 Choose between our gorgeous candy cart with a choice of 12 sweets which will cater for 100 guests or our very popular 'Pimp Your Prosecco' cart which is filled with stunning decorations juices, fruits and Prosecco Shimmer. 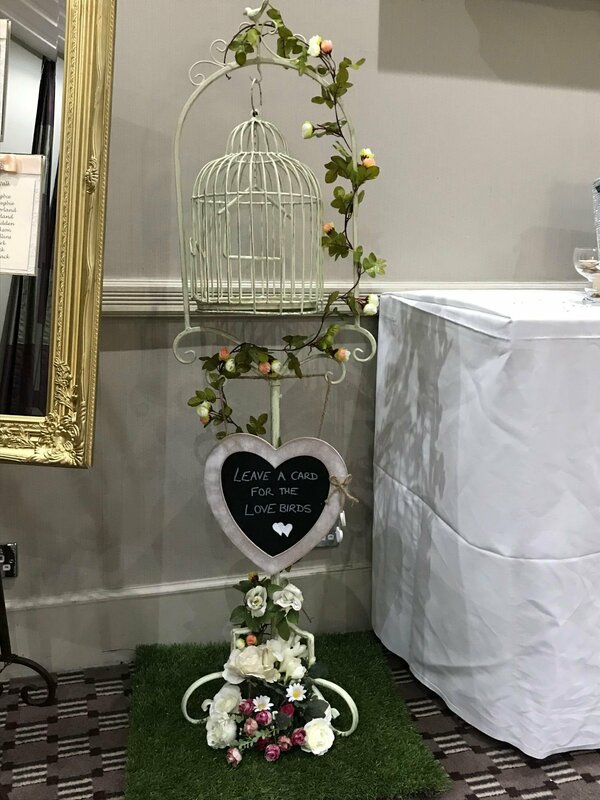 This understated, elegant vintage bird cage is a unique twist on the postbox or wishing well. 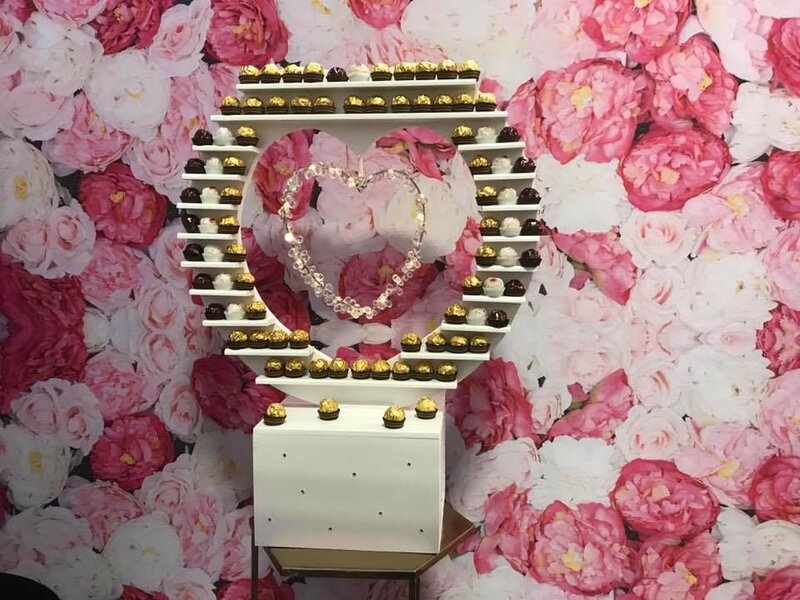 This can be used to either collect your cards or for guest wishes for the happy couple's future. 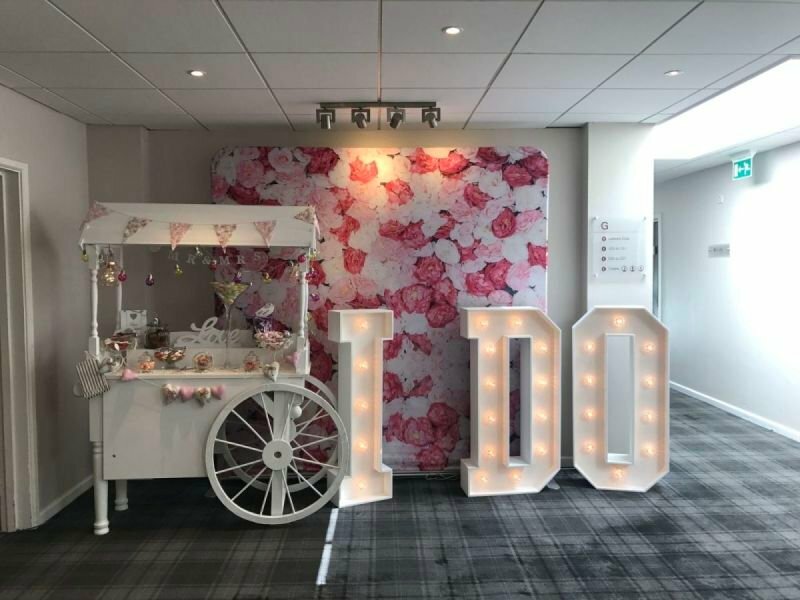 Guests will be encouraged to "Leave a Card for the Lovebirds".